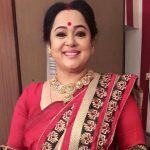 Dolon Roy started her acting career in 1991. 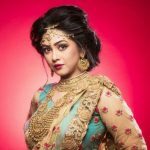 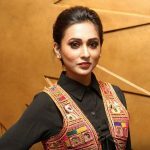 She is well known for her work in Bengali movies such as ‘Sajani Go Sajani’, ‘Ruaban’, ‘Kaka Babu Here Gelen’, ‘Arjun’ etc. 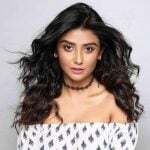 She also appeared in Doordarshan popular serial ‘Byomkesh Bakshi’. 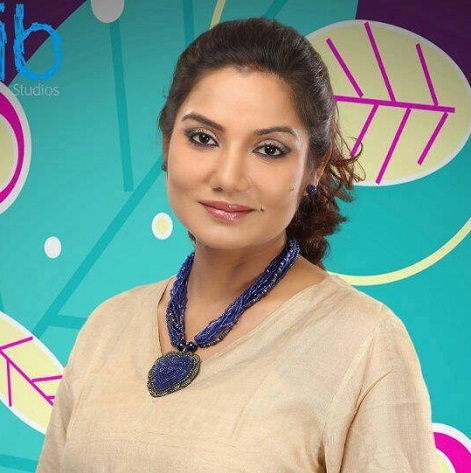 In 1997, she received National Film Award for the film ‘Sanghat’. 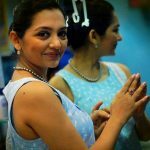 Apart from an actress, she is also a theatre artist.